Childhood problems are often related to and worsened by the disintegration of the family structure, whether through parental separation and divorce, military service, or incarceration. Reunification therapy is a therapeutic process incorporating different empirically based methods (CBT, humanistic, and systemic) to help repair relationships between parents and children and restore not only physical contact but also meaningful social, emotional, and interpersonal exchanges between parents and children. This unique manual, bringing together the vast experience of the author, outlines the many situations numerous families currently face and why the need for reunification therapy exists. The therapist works firstly with the individual family members and then with all the family in conjoint sessions. 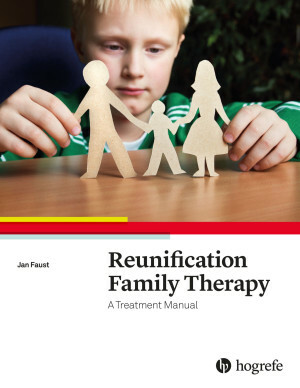 The manual expertly guides clinicians through pretreatment decisions and processes to enable them to decide where, when, and in what form reunification therapy is appropriate, taking into account ethical, legal and special family issues. Detailed chapters outline the structure and issues for the individual and conjoint sessions, as well as a step-by-step treatment plan template. Additional tools in the Appendix enable clinicians to monitor and effectuate change. "Jan Faust’s book … is a well-organized, evidence-based resource for clinicians who intervene in one of the most challenging and complex problems in high conflict shared custody-parent-child contact problems. She provides a comprehensive conceptual framework for this work, which is grounded in Family Systems, and details more specific interventions that address individual, relationship and larger system issues. The addenda contain useful tools and resources to structure treatment, including a 14-session Fundamental Treatment Plan. I now recommend this manual in all of my professional trainings". "Although written primarily for the mental health professional, this is an excellent primer for family law attorneys seeking to gain a real command of the subtleties and nuances of this highly sensitive subject matter. Written in plain, easily digestible language, Dr. Faust provides a thorough and thoughtful road map to first understanding the nature of the breakdown in the parent–child relationship, the spectrum of its root causes, and methodologies for the most accurate assessment before arming the reader with detailed, step-by-step approaches to remedying this painful and heart-wrenching schism in the nuclear family. As an attorney practicing exclusively in the area of marital and family law for nearly 30 years, I am thrilled to finally have an authoritative resource that I can rely on when counseling clients and educating the courts on issues involving fragmented families." "This book is an extremely helpful addition to the small body of literature that addresses a very difficult family therapy issue – repairing ruptures in parent–child relationships. 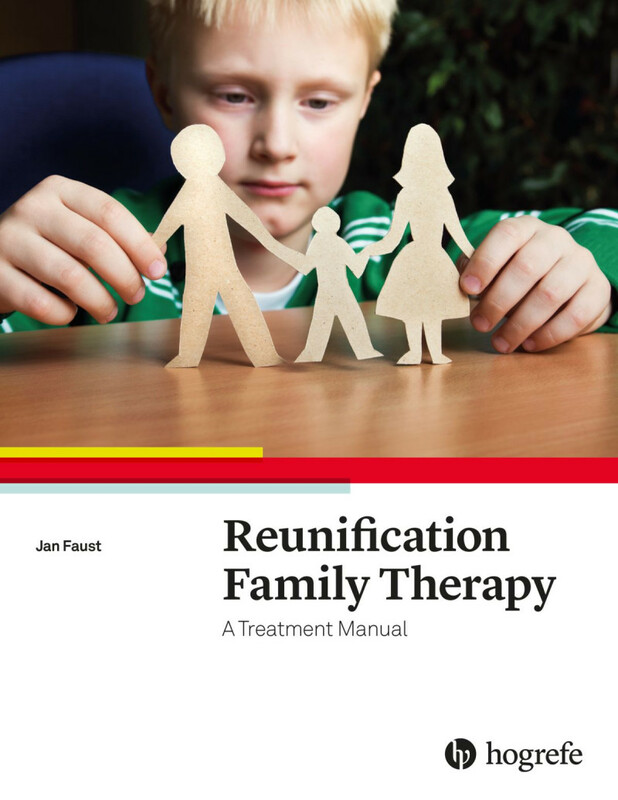 Dr. Faust offers a road map for reunification therapy in multiple contexts, applying developmental psychology and evidence-based practices to this vexing issue, and sharing practical tools to help clinicians apply treatment protocols. This is a must-read for any clinician providing reunification therapy." "A powerful resource for those professionals assisting in the process of reunifying parents with their children. Dr. Faust writes with clarity and common sense."